It’s easy to arrive at and leave the hotel. The airport bus stops in front of the hotel and the railway station and bus station are only a short walk away. There’s plenty of space for your car in the hotel’s parking area, free of charge. 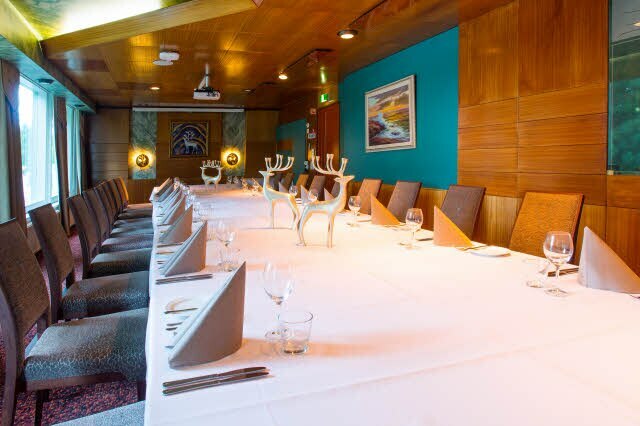 Organise effective conferences, meetings and events for up to 180 people in our versatile and bright premises.